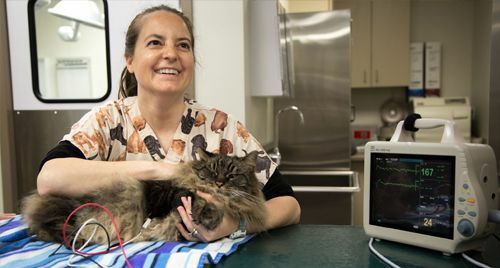 We maintain close personal relationships with local veterinarians and routinely work with them to provide the most comprehensive care available. 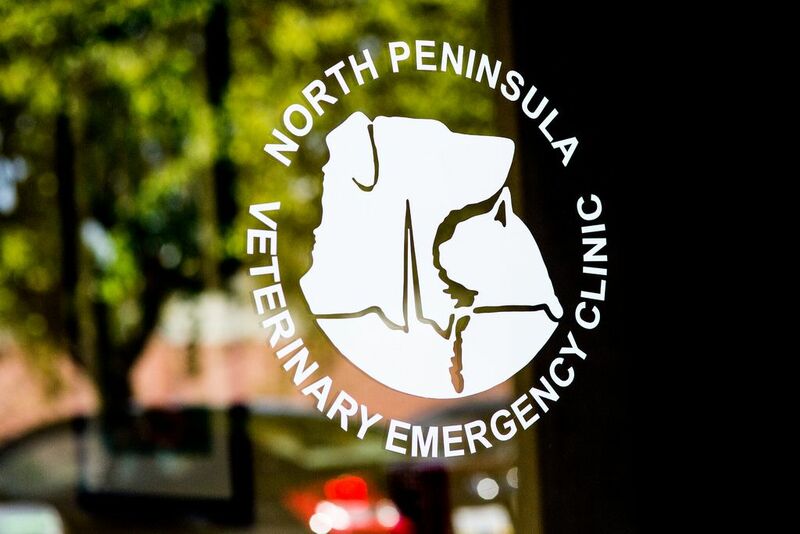 North Peninsula Veterinary Emergency Clinic offers the best service with state of the art equipment and facility. 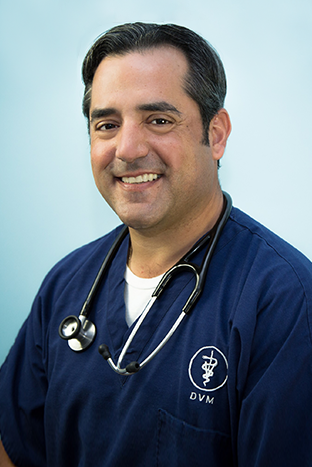 Our comprehensive care team provides board certified surgeons and board certified veterinary specialists as well as a team of emergency veterinarians with more than 100 years of combined experience. We accept debit cards, credit cards (Visa, Mastercard, Discover, American Express, Care Credit) checks, and cash. All cards must be signed by the owner of the card. Payment is necessary when services are rendered. NPVEC has been a part of the San Francisco Peninsula’s community for over 40 years. We are a non-corporate, community-focused 24-hour emergency and critical care hospital that puts patients and clients first. 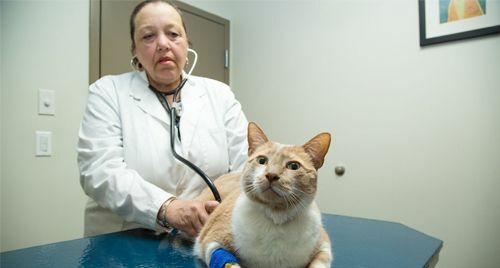 It was established in 1973 by thirty-three peninsula veterinarians who decided that 24-hour patient care should be available for their patients. After more than 40 years in business, we are still owned by veterinarians throughout the peninsula. 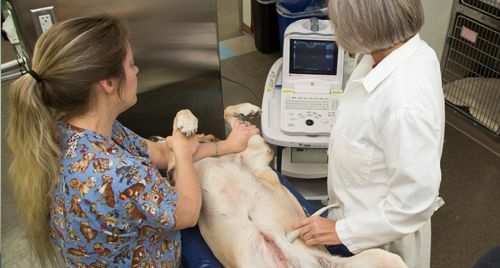 Our primary goal is to provide intensive care facilities for patients that are seriously ill or injured, need surgical repair, or patients that may need to consult with a veterinary specialist. 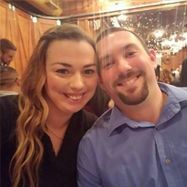 We also provide prompt relief from other mishaps or ailments that may not be life threatening, but are painful or are cause for immediate concern. We maintain close personal relationships with local veterinarians and routinely work with them to provide the most comprehensive care available. We consider ourselves a family and hope that if the time ever comes when you need our services, you too will join our extended family! Beyond providing first rate pet care, our newly-remodeled clinic provides a calm and comfortable environment for you and your pet. We are a full service Emergency and Critical Care hospital. Our experienced veterinary team can assist you and your family 24 hours a day, 7 days a week. 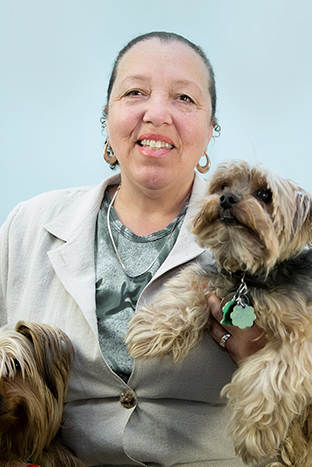 Dr. Graham has over 25 years of veterinary emergency experience and has been working at North Pen since 2003. Dr. Amy Allen received her B.S. 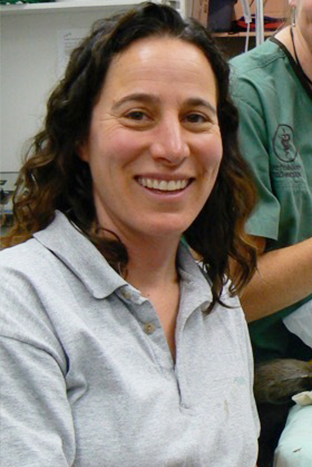 in Biological Sciences from Stanford University and her Doctor of Veterinary medicine from UC Davis. 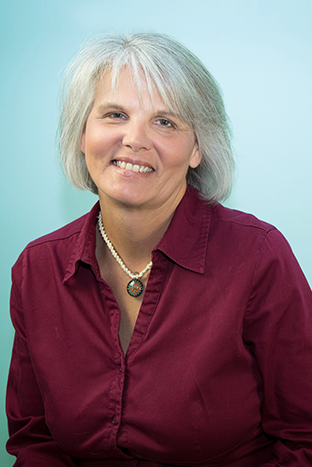 Dr. Hovde has been a staff veterinarian at North Pen since 1995. She is a graduate of the College of Veterinary Medicine at the University of Illinois. Dr. Wolf received his B.A. in Integrative Biology from UC Berkeley and his Doctor of Veterinary Medicine from UC Davis in 2000. Very understanding to a worried pup mom. Saw me quickly and gave me sound advice on taking care of pup. Dr. Giger is the very best and his nurse incredible. It's terrible when your pet is sick. It's a relief to know and trust your vet. ! I am so lucky my dog was in pain and they fixed him. I can't thank them enough!! When our Abby girl got attacked by a pit bull and had surgery at VCA and they couldn't medically board her there, we scrambled to find a hospital that could. 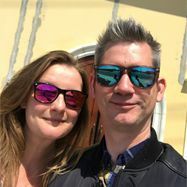 We got referred to this location and I am so happy we did. Everyone that was on staff during her 4 days there were amazing with her. We are available 365 days a year for all of your veterinary care needs! Please NEVER email us with a medical question. ALWAYS phone us or your family veterinarian. We do not constantly monitor email. Questions requiring a rapid response should be phoned in. Thank You! We will get back to you Asap. WE ARE OPEN, ACCESSIBLE, AND HERE TO HELP 24/7 DURING CONSTRUCTION ON AMPHLETT BLVD. 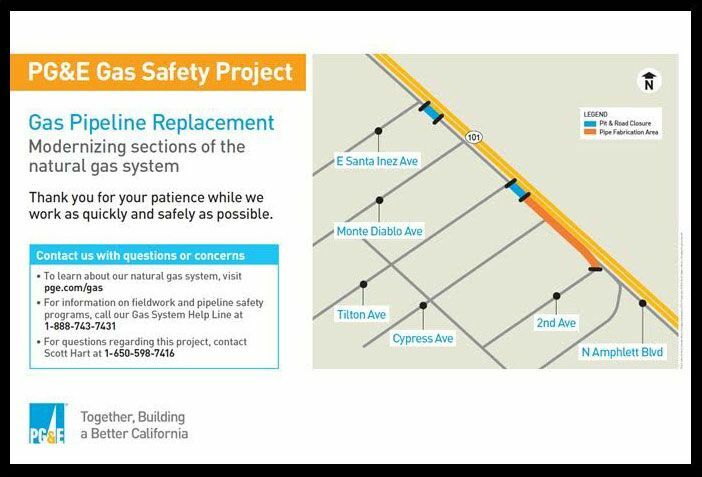 PG&E will be installing a new gas transmission pipeline on Amphlett Boulevard from Sunnybrae Boulevard to Peninsula Avenue. Our work areas extend from Folkstone Avenue to Peninsula Avenue. Work Schedule: Monday through Friday, 7 a.m. to 5:30 p.m.; Saturday, 8 a.m. to 6:30 p.m. Parking on Amphlett Blvd may be blocked due to partial closures on Amphlett Blvd. Please access our parking lot from E. Santa Inez Ave. Please slow down, read and follow all traffic signs. Please call us at, 650-348-2575 if you have any further questions.